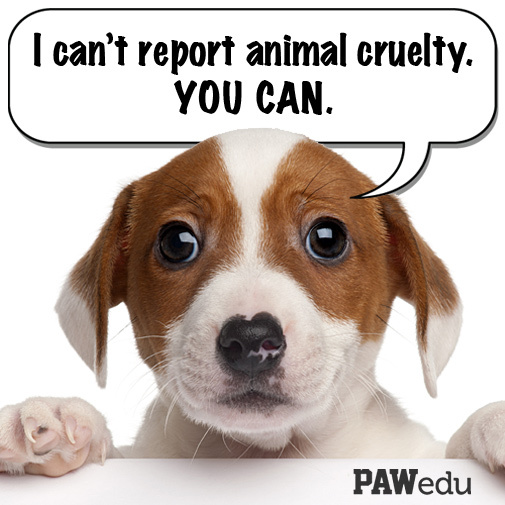 There is an exciting new resource to fight animal cruelty. Recently, the Animal Legal Defense Fund (ALDF) partnered with the National Sheriff’s Association to launch the National Law Enforcement Center on Animal Abuse (NLECAA). The NLECAA is a nationwide clearinghouse and database for animal law enforcement. 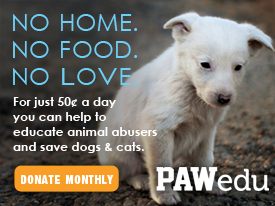 It’s a hub for those who need help with investigative strategies and the prevention of animal cruelty. The Center will combine resources from various animal welfare organizations, such as the ALDF, and more, as this expands. Law enforcement officials will now have the tools to fight animal cruelty in their local area. 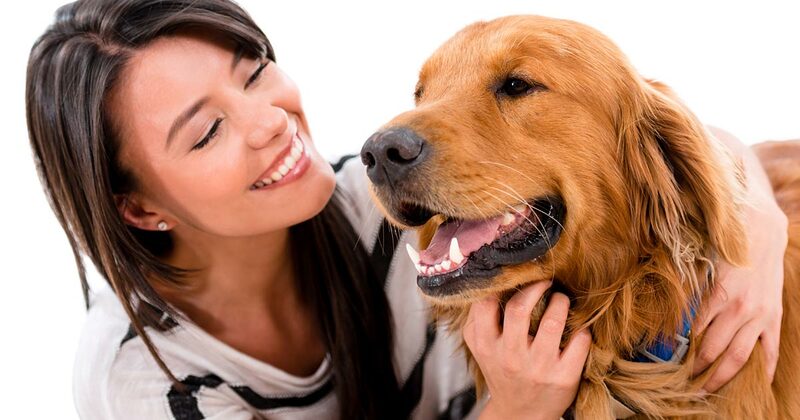 In addition, it will help to raise awareness about the harsh realities of animal abuse. The National Sheriff’s Association (NSA) has made animal abuse crime a top priority. They brought to light the link between violence to both human and animal victims. Their recent creation of the NLECAA is another important tool in the fight for animal welfare. PAWedu applauds these organizations for creating a powerful resource for law enforcement. Do you agree that this is a step in the right direction? How are the laws in your state?